Nikki is a Licensed Marriage and Family Therapist and has been providing therapy to adolescents, young adults, couples and families in Los Angeles for the past 10 years. She earned her Masters Degree in Marriage and Family Therapy from the University of Southern California and her Bachelors in Studio Art, with a focus on Photography and Ceramics, at the University of Texas. She brings her creative background and ability to problem solve to her clients in her private practice. Nikki specializes in working with young women and men with eating disorders, addiction, anxiety and trauma. She is very passionate about working with adolescents and young adults and works toward empowering them to appreciate themselves for who they truly are on the inside. 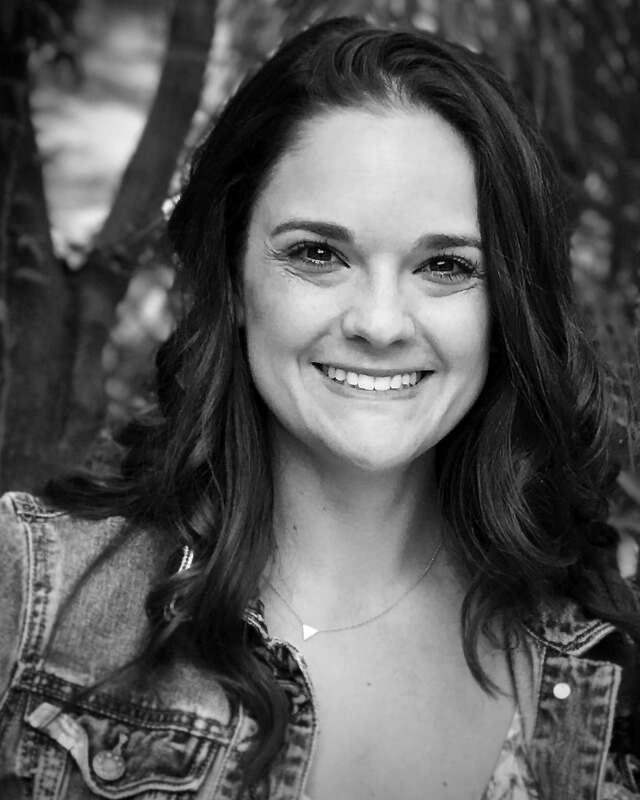 Nikki is trained in Eye-movement Desensitization and Reprocessing (EMDR) and can help clients to overcome their past experiences utilizing this modality. She also uses Cognitive Behavioral Therapy (CBT) techniques to encourage clients to change their thoughts and behavior. Nikki completed her internship hours at the Clare Foundation in Santa Monica, a residential treatment program for substance abuse and addiction. While there she counseled men in the detox facility and helped her clients to find hope in their sobriety and built relationships with them to understand more about themselves, their strengths, and how to utilize alternate coping mechanisms. Additionally Nikki interned at at Thelma Mcmillen in Torrance. Where she counseled adolescents with substance abuse. Nikki worked with the teens and their families to work on communication skills, challenge family dynamics, and set up boundaries among family members. Nikki worked in the school system in the South Bay as well and brought her positive yet direct attitude to the teens in the drug and alcohol programs at Mira Costa High School and Redondo Union High School. Nikki was the Assistant Clinical Director at Monte Nido Vista in Agoura Hills, one of the leading eating disorder treatment centers in the country. While working in the residential level of care Nikki found her passion for working with woman of all ages and modeling a healthy relationship with food and body image. Nikki additionally worked at the PHP and IOP levels of care at Monte Nido’s Eating Disorder Center of California in Brentwood. Here as the lead therapist she helped to motivate her clients to make the transition from being in treatment to navigating their home environments, schools, and workplaces. Nikki’s enthusiasm, optimism and creative spirit encourages her clients to fully discover and embrace the best version of themselves. Her humanistic approach allows her to collaborate with clients to help them trust themselves and learn how to trust others. Nikki believes in helping people move towards a fulfilling life. She practices this in her own life by spending her free time getting out in nature, spending time with her family and friends, and going to see as much live music as possible. Nikki would love to have the opportunity to learn more about you and discover what is unique about you!